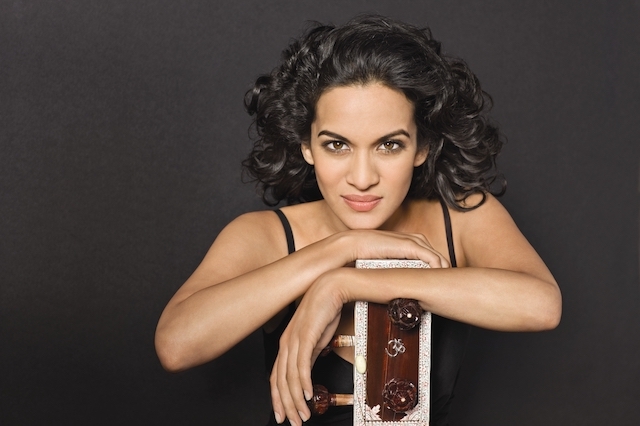 The Chan Centre for the Performing Arts at the University of British Columbia presents the singular stylings of Anoushka Shankar on April 27, 2019.Divine sitar player, acclaimed composer, and one of contemporary India’s cultural gems, the award- winning artist will perform songs from her brand-new compilation album Reflections — which draws on classical ragas as well as contemporary cross-cultural pieces that showcase the versatility of the sitar across musical genres. Shankar will be joined on stage by exceptionally gifted instrumentalists Ojas Adhiya (tabla), Pirashanna Thevarajah (mridangam), Ravichandra Kulur (flute), Danny Keane (cello and piano) and Kenji Ota (tanpura). Shankar’s new album Reflections (2019) is a compilation of works from previous releases Land of Gold, Traveller, Traces of You, Breathing Under Water, and Rise. In the all-instrumental performance at the Chan Centre, Shankar will draw from these and other significant recordings from throughout her career. Follow The Chan Centre on Twitter, Facebook and Instagram for more information about upcoming shows. I will draw one contest winner at random from all entries at 12:00pm on Wednesday, April 24, 2019. 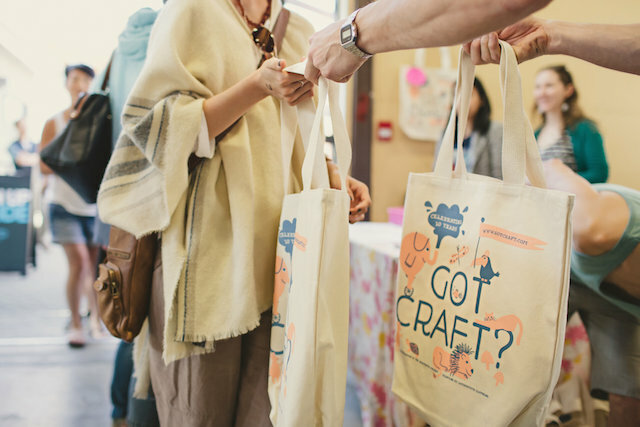 Got Craft?, Vancouver’s largest indie craft fair, celebrates its 25th event on May 4th & May 5th. 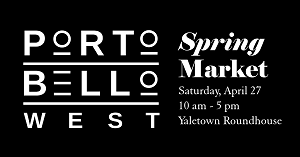 Hosted at The Maritime Labour Centre in East Vancouver, over 85 handmade makers and small shops will fill the space, including many fresh brands to discover. Find the perfect Mother’s Day gift and pick up a little something for yourself. You’ll find everything from clothing and apothecary, to jewelry and artisanal food, art, ceramics, greeting cards, and so much more! Attendees will also enjoy food trucks, The Rolling Cashew, H2 Eats Vietnamese, and Varinicey Pakoras. Tickets: Available online for $3 or at the door for $5. 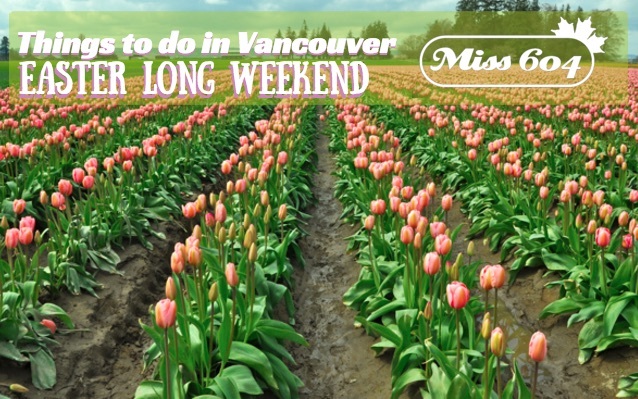 With vendors coming from all over BC, Got Craft? showcases the best in independent craft and design. The first 50 people at the event each day will get amazing swag bags with goods from vendors. Each limited edition tote bag is printed by local maker, Robbie Vergara Screenprinting and illustrated locally by The Beautiful Project. Follow the event on Facebook, Twitter, and Instagram #GotCraft for more information and inspiration. 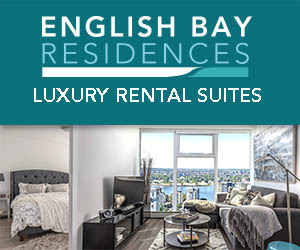 I will draw one winner at random from all entries at 12:00pm on Thursday, April 25, 2019. This morning I woke up to two Google Alerts: One for my name, thanks to news organizations crediting me a video I shared from the soccer match last night, and the other was a hit for Miss604 from the Vancouver Courier. 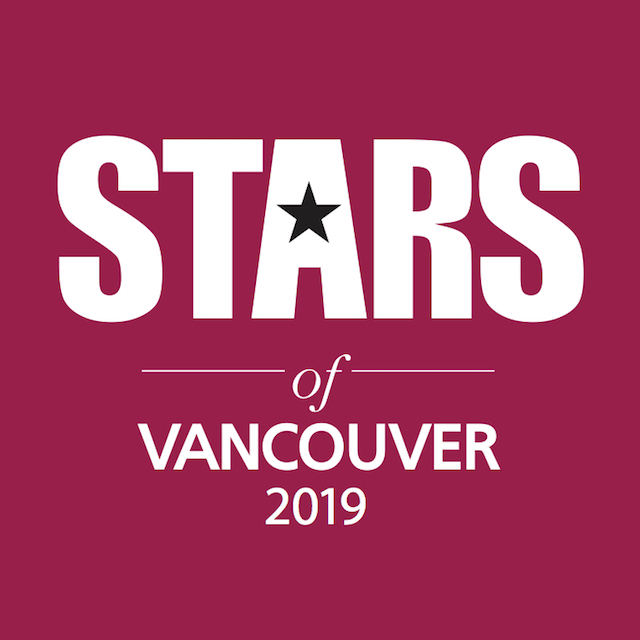 I completely missed the voting period this year so I didn’t even realize that it about the right time of year for the Vancouver Courier to release the results of their annual Stars of Vancouver poll. 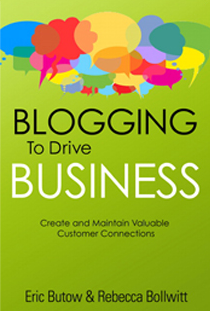 I was very excited to see that I won Best Local Blogger! Thank you to the readers of the Courier for voting, and bestowing this honour upon me again this year. It really means a lot to have my work recognized like this. View all of the results online and in the latest issue of the Vancouver Courier, around town as of today. 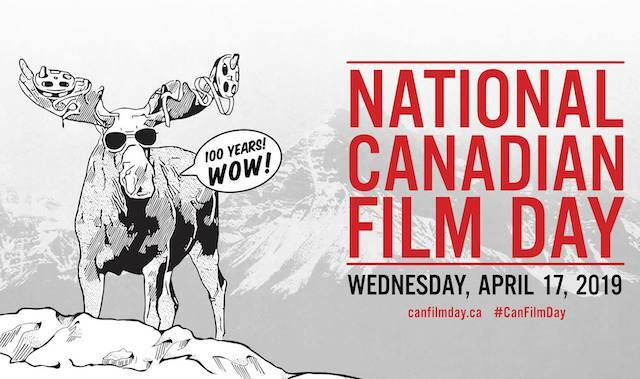 Today is National Canadian Film Day (“NCFD”) with more than 1,000 screening events taking place in 600 Canadian communities and 25 countries, from the northern tip of Baffin Island to St. John’s, NL, to Tofino, BC, and from Paris to Kathmandu. Presented by REEL CANADA with support by the Government of Canada, NCFD is a coast-to-coast-to-coast celebration of Canadian film. In Vancouver, the Vancouver International Film Festival (“VIFF”), in partnership with Netflix, presents a 45th anniversary screening of THE APPRENTICESHIP OF DUDDY KRAVITZ, and Indigenous film pioneer Alanis Obomsawin will be in attendance for a day-long spotlight on several of her films, including her 2013 documentary HI-HO MISTAHEY! There will be broadcast offerings on major outlets (on tv and streaming) including Hollywood Suite, CBC, APTN, Bell Media, Blue Ant Media, CORUS, DHX Media, OUTtv, Superchannel, Super Ecran and Cine Pop. Online streaming partners including Encore+ CBC, Bell Media and NFB will also have films to stream/screen. 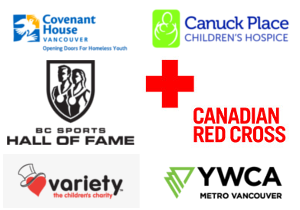 View the full list of BC screenings here, taking place from Aldergrove to Lillooet and beyond. Follow National Canadian Film Day on Twitter, Facebook, and Instagram for more info. 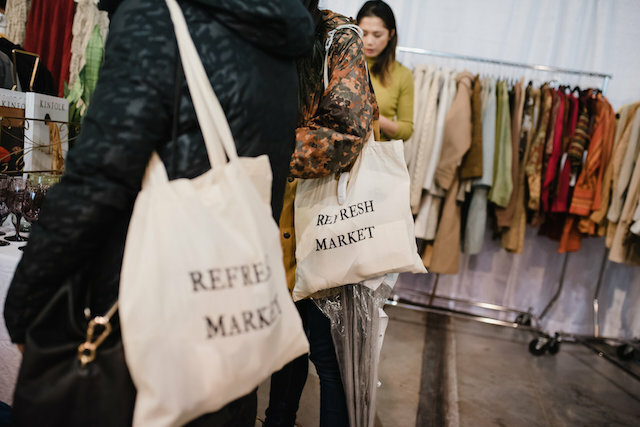 Shop the edited selection of locally designed and made clothing, ceramics, food, jewelry, dry goods, vintage, and more from 100 local artists, makers and small shops at Refresh Market in Squamish April 26 & 27, 2019. 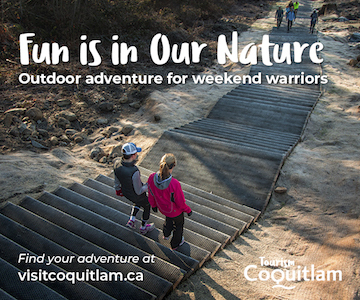 Tickets: Early bird is $3 unlimited two-day admission (ends April 25). General Admission is $5 (2-day admission, online); $5 (single-day admission, at the door). Admission is free for kids under 12. Shoppers will also enjoy food trucks, tin type portraits, music and more in a creative community environment. Be one of the first 50 on both days to receive a Refresh Market swag bag! The winner also gets admission for two, so they can bring a friend to shop. I will draw one winner at random from all entries at 12:00pm on Tuesday, April 23, 2019. Follow Refresh Market on Twitter, Facebook and Instagram for more information.